I read this article and found it very interesting, thought it might be something for you. The article is called Tuas Power and is located at https://electrify.sg/content/retailer/tuas-power/. 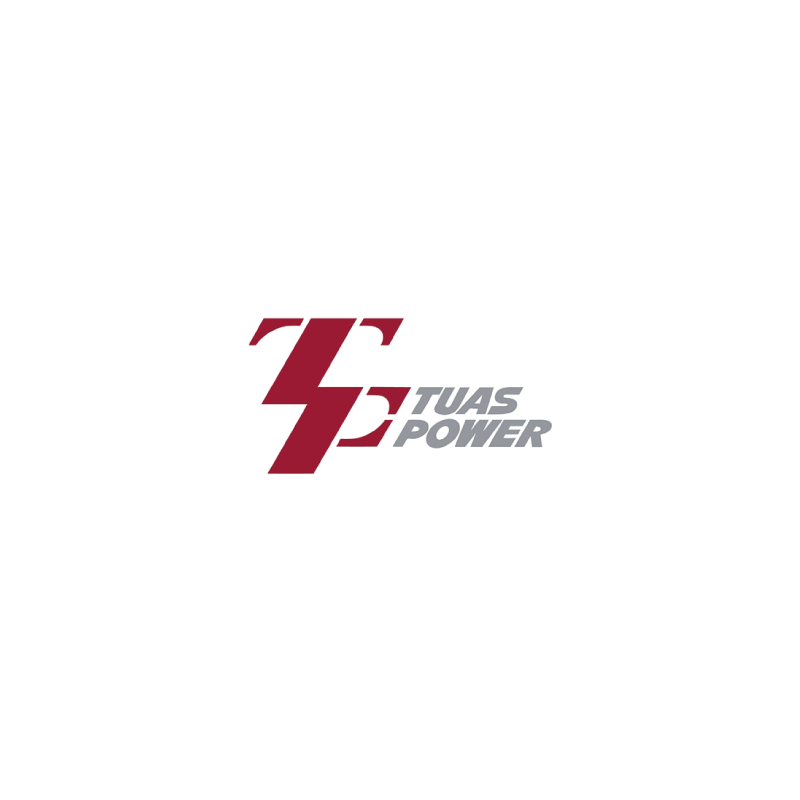 Tuas Power is the first retailer to secure electricity contracts as the market liberalised, and continues to be an innovative electricity solutions provider by being the first to launch an energy efficiency programme for its customers. They pride themselves as the forerunner in the complex and highly sophisticated landlord-tenant segment.